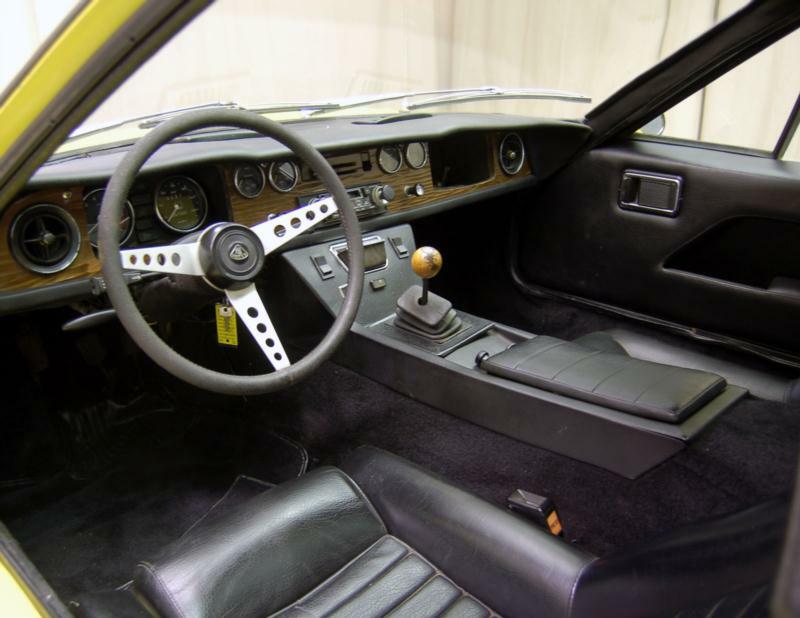 The Lotus Europa was originally designed to replace the Lotus Seven, but the two occupied vastly different market niches, so the Europa was aimed at the continent for the first two years (1966 and 1967), as the name suggests. 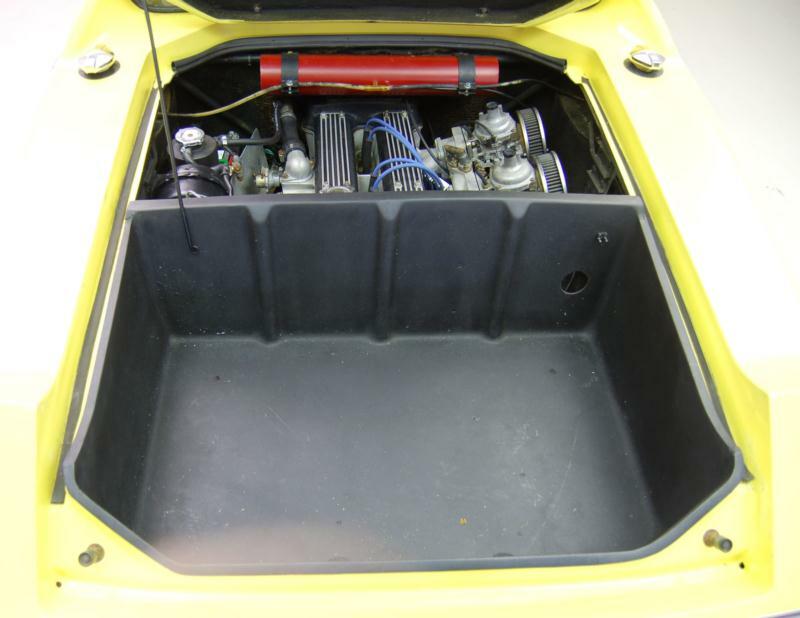 Even by Colin Chapman’s standards, the “bread van” was very basic, with a mid-mounted Renault 16 engine attached to a spine frame, bonded to a very low and light fiberglass body. The whole car only weighed 1,350 pounds. Claustrophobia wasn’t helped by the fact that the windows did not open, the seat was non adjustable and the unavoidable awareness that your feet were immediately behind the front bumper. Rear vision, such as there was any, was by a mail slot directly behind the driver’s head and only offered a view straight back, as sail panels extended to the rear of the car at the height of the roof. All was forgiven, however, once the gearbox was engaged. The handling was superb, even if the 1,470-cc R16 engine only developed 78-87 bhp on its way to a top speed of around 110 mph. The S2 of 1968 bolted the body to the frame, rather than gluing it, and the windows now opened, making for a better all-around car. U.S. sales started in 1969 with a 1,565-cc Renault engine. 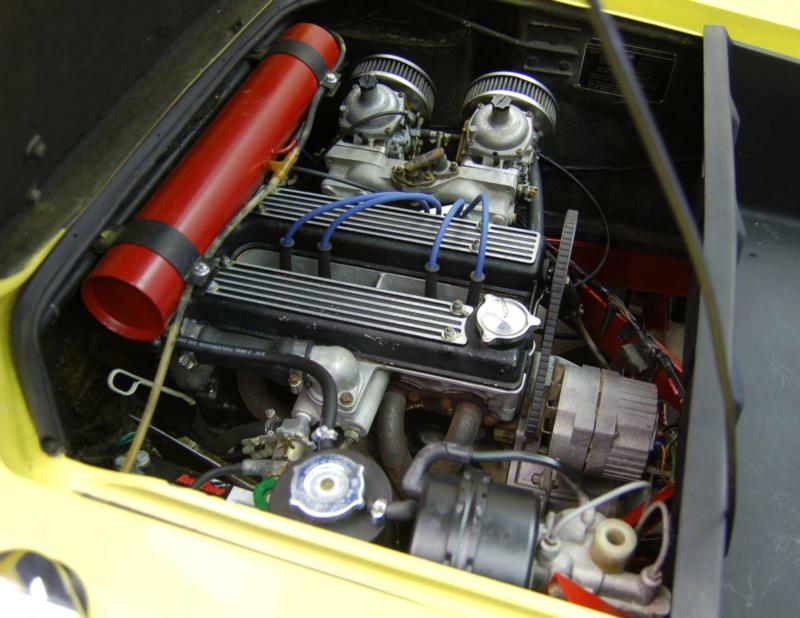 In 1971, Lotus installed a 105-hp Ford 1,588-cc twin-cam four-cylinder, thus launching the Europa S3. Suddenly 0-60 came down to 7.8 seconds, and top speed went up to 117 mph. 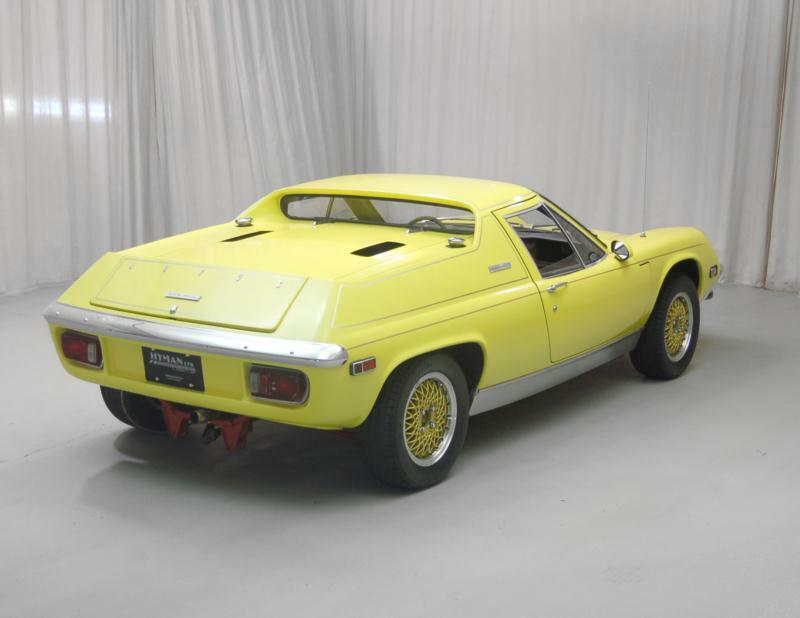 Sail panels were cut down to improve rear visibility, the front valance got a spoiler, the interior was enlarged, and handsome Lotus mag wheels were fitted. 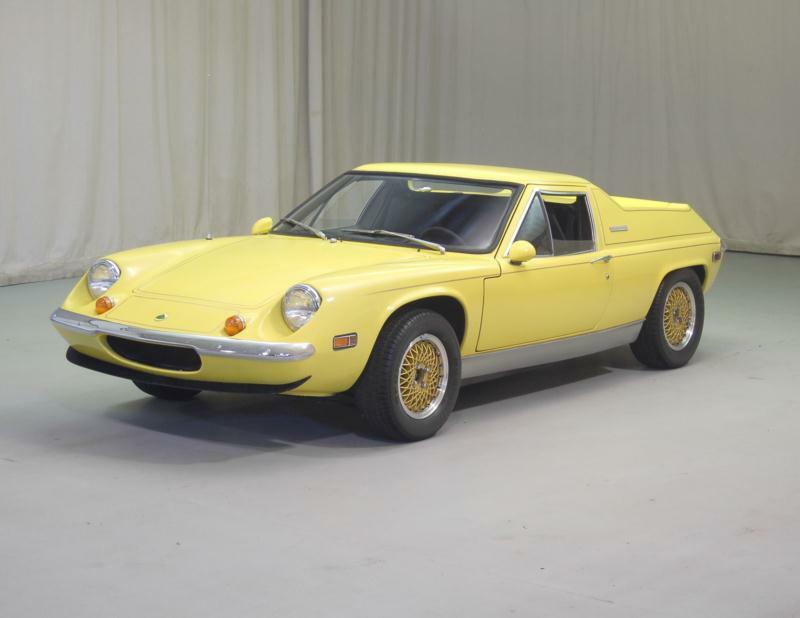 The final variation was the Lotus Europa Special with the126-hp “big valve” twin cam from the Lotus Elan Sprint. 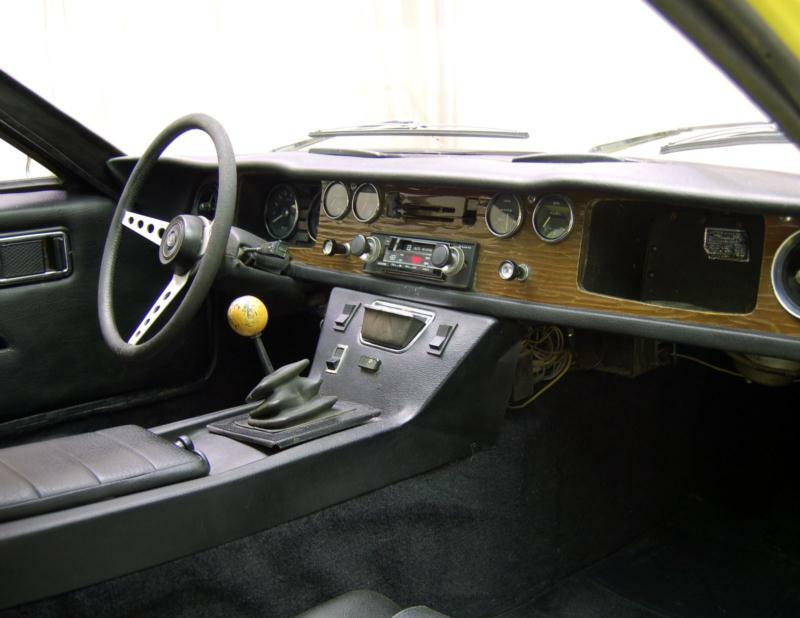 It came equipped with a five-speed transmission and a top speed of 125 mph. An estimated 9,230 Europas were built between 1966-71, and about 4,950 Twin Cams from 1971-75. Lotus Europas are extremely fragile and the lightweight body is easy to destroy. In addition the steel spine frames are prone to rust. It’s better to spend more money on a good car with proven provenance, than a fixer-upper. There is almost no market for Renault 16 engines these days, and few spares, so spend the money on a Twin Cam model. Also, given these car’s diminutive proportions, make sure you can fit in one before you buy it.